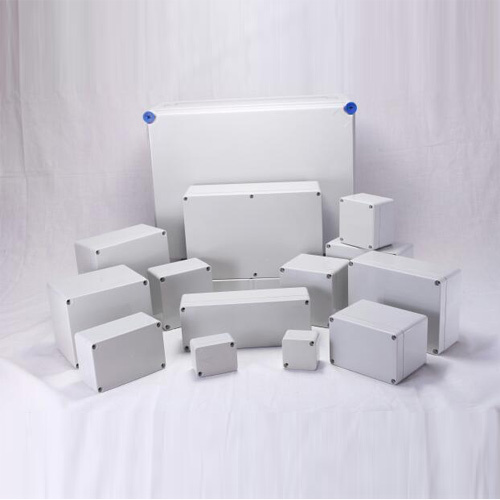 We offer premium quality ABS Enclosures (Junction Boxes) that is manufactured from quality raw materials to ensure its durability and utility. We also meet customized requirement and offer our range at industry leading prices. 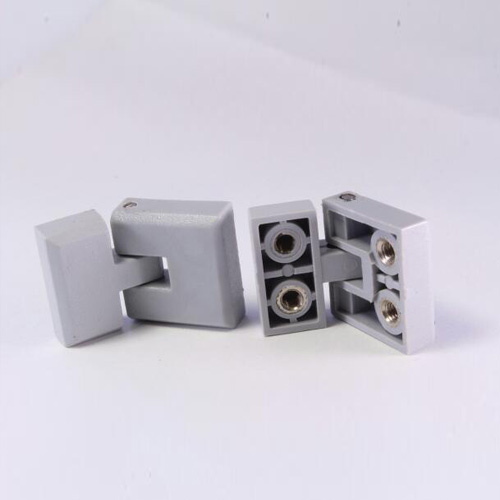 We Manufacture Blanking Plugs for ABS Enclosures & Polycarbonate Enclosures. Polyester Enclosures are made of glass fibre reinforced polyester has been designed to satisfy the highest standard. 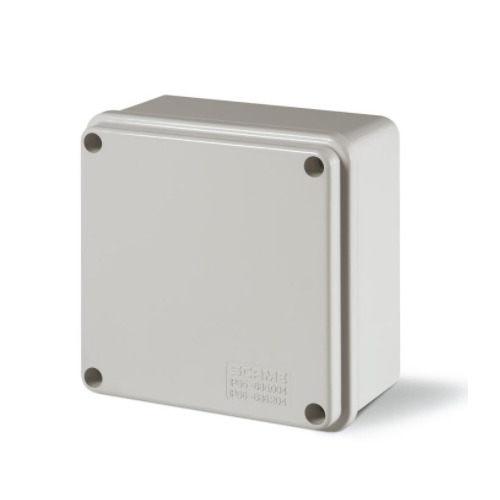 Polyester enclosures are suitable to use where in high robustness & chemical resistance area. Its main applications are in the Electrical, mechanical engineering, ship building, electroplating & petrochemical industries. We offer premium quality ABS Junction Boxes that is manufactured from quality raw materials to ensure its durability and utility. These are quality tested on well-defined parameters before being delivered to our clients. We also meet customised requirement and offer our range at industry leading prices. We offer premium quality PVC Junction Boxes that is manufactured from quality raw materials to ensure its durability and utility. These are quality tested on well defined parameters before being delivered to our clients. We also meet customized requirement and offer our range at industry leading prices.